Hello, I'm back! And it seems that so is Spring. Very, very warm wheather and everything is great (read: awesome). Just wanted to check in, I'll be back later. 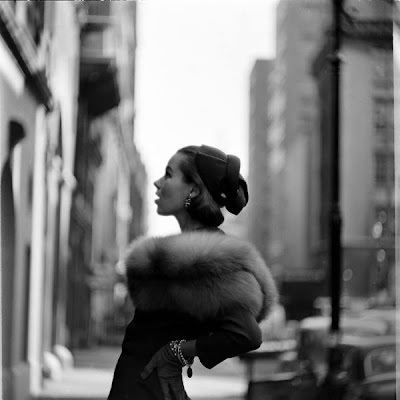 Oh, this photo is by Gordon Parks. Unknown source, but lovely, right? I love the short depth of field on that image!